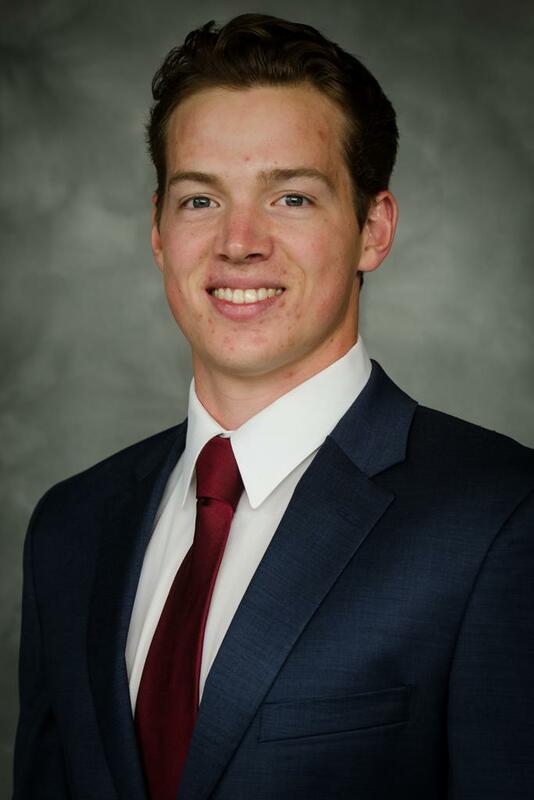 The lone defenseman in the Hobey top ten, Schuldt (Shult) is a complete player at both ends of the rink with high-end offensive skills. Already named to the NCHC all-conference First Team, he is a finalist for Player of the Year and Offensive Defenseman of the year. Possessing a canon of a shot, Schuldt’s eight power play goals has helped elevate him to third in the nation in points by a defenseman. The two-time team captain has helped guide the Huskies to #1 in the nation.